In an emergency, press the emergency button on your console or wearable transmitter. The system places a call to the 24/7 emergency monitoring center. An operator will dispatch emergency personnel or notify your family, friends or neighbors. 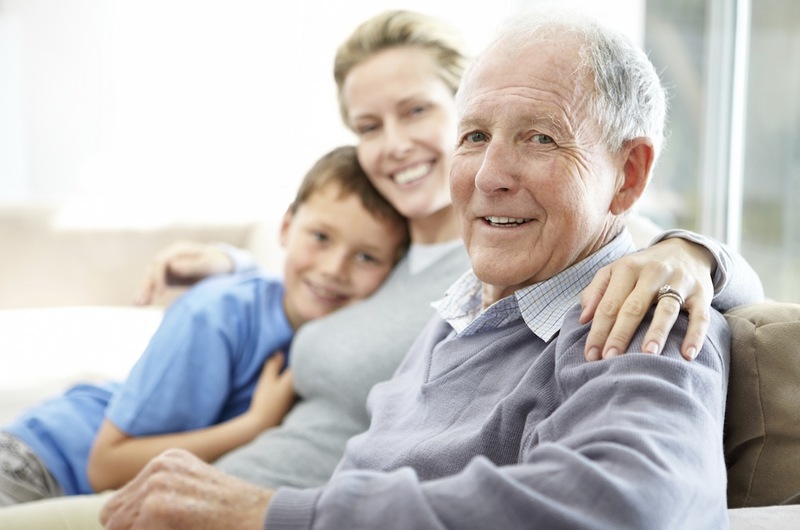 My Senior Watch, a subsidiary of SMS Security Systems was founded in 2009 to provide quality personal emergency monitoring and give peace of mind to older adults across America who wish to live the independent at-home lifestyle. Our parent company has been providing quality service, installation and monitoring of security and fire alarms for over a quarter century to residents and businesses throughout the Northeastern United States. With our advanced wireless technology and state-of-the-art U.L. Listed (2-way) monitoring and easy plug-and-play system setup, our service is invaluable to seniors seeking to maintain their independence while feeling secure. In the event of a personal emergency, the user just presses the large “Emergency” button or water-resistant pendant and help is on the way. Order today for peace of mind at any age.